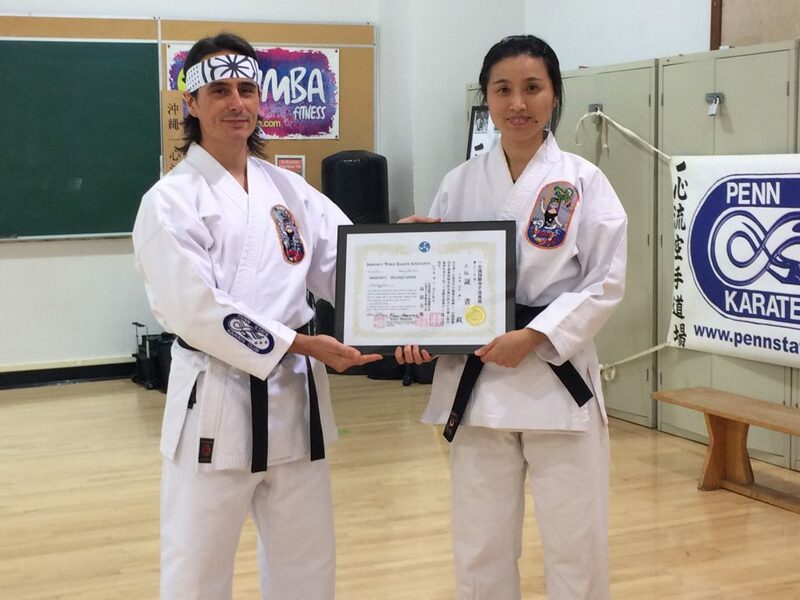 Congratulations to Dr. Hsiao-Hui Yang on achieving her Nidan! This entry was posted in Announcements on September 20, 2017 by Sensei Koszarsky. Over a century ago, in the small village of Chan, on a small island in the south pacific, a boy was born. One day he would become a Karate Master whose art would reach beyond the shores of Okinawa and spread across the globe. 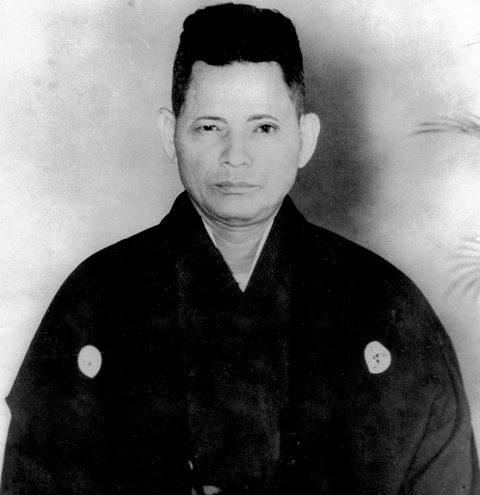 On Tuesday, September 19th, the Penn State Karate Club will celebrate the birth of Tatsuo Shimabuku (9/19/1908) with a special presentation of Isshin Ryu Karate and an introduction to Okinawa, the birthplace of Karate. Audience members will be invited to participate in some self-defense applications following the demonstration. 7:30PM in 106 White Building on Tuesday the 19th. Remember to bring your PSU student ID, it is required to access White Building. This entry was posted in Announcements, Events on September 11, 2017 by Sensei Koszarsky.